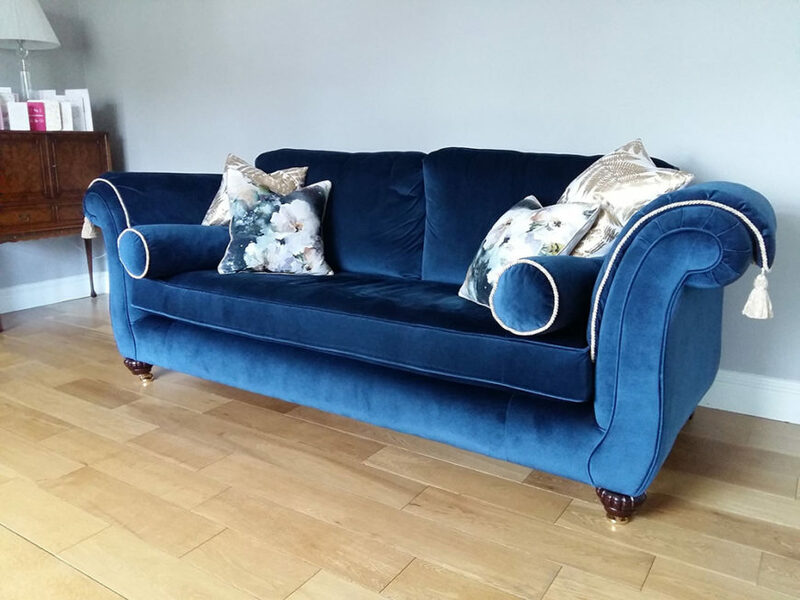 Visit one of our showrooms in Dublin, Cork, Galway & Laois & make sure you have sat in the sofa first to make sure it suits your needs. Everyone is different; one-person loves to sink into their sofa while another wants good support. We have many models to suit all needs & style. 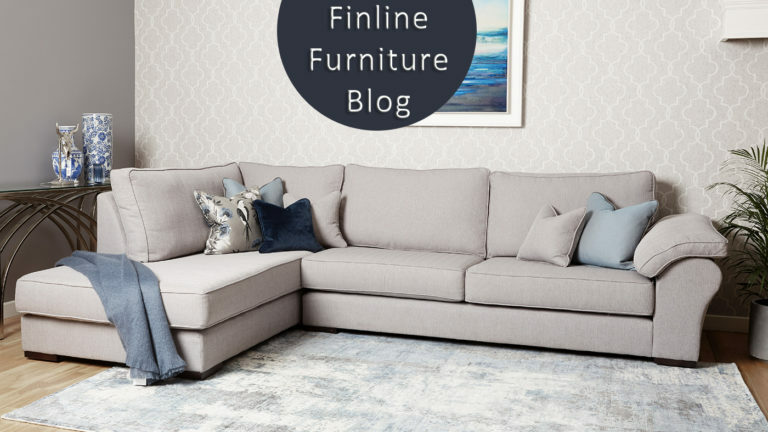 It’s really important that you measure up where the sofas will be situated in your home so you can check you have enough room for it. So include space for side tables or any other furniture if you are thinking of having them. 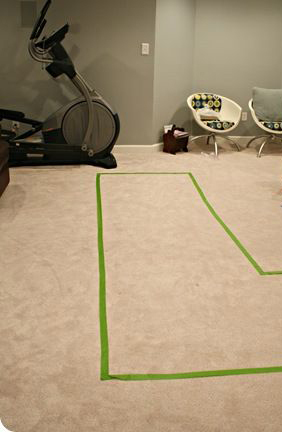 Also measure your access area, like door and hall width. Many of our sofas can even be made with detachable legs to help with this problem. 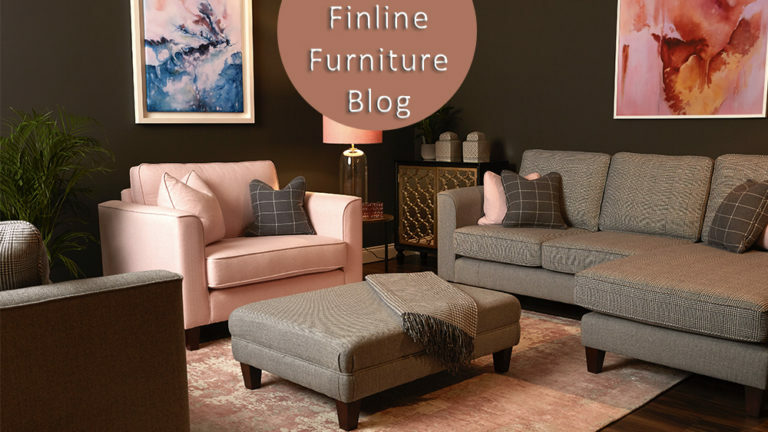 Read our Blog on “Making Sure your Finline Sofa Fits” for more information. If you have pets & young children, consider what fabric or leather to choose. Although all our fabrics are very durable some are more suited for pets & children. 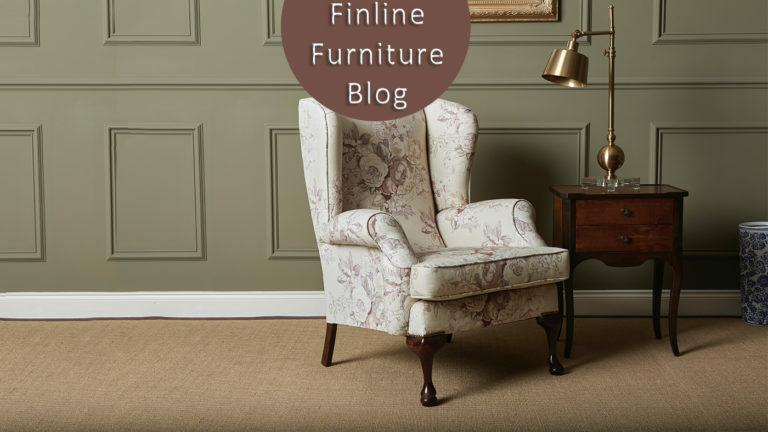 We also have a great selection of leather for our Nolan & Louis Sofas & Queen Anne Chair Collections. Leather can be more forgiving than fabric when trying to keep clean. We would recommend our Style & Lomond Leather Range & our fabrics from our Bronze & Silver Ranges are highly recommended for the busy family. 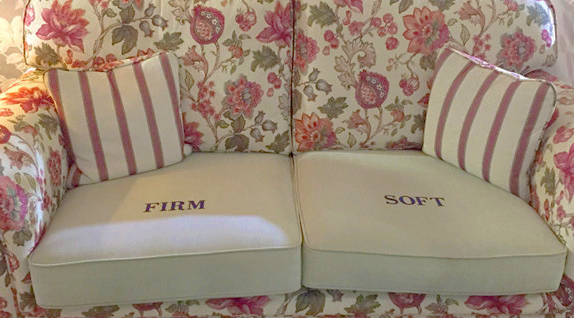 Depending on your comfort levels, you can choose the density of your seat cushions. 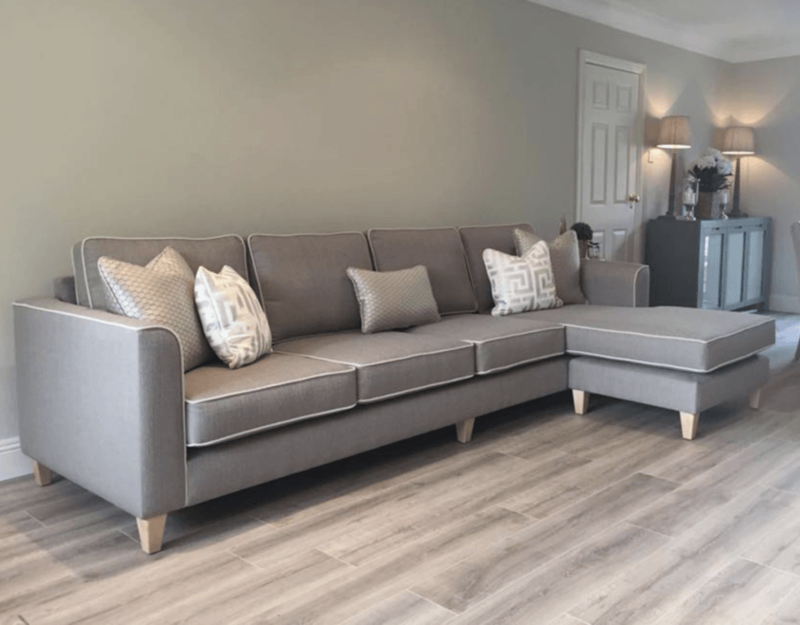 Most of our Sofas come with the medium density seat cushion as standard, but we also offer a soft & firm cushion option as well. Ask any of our sales staff in store if you require any help in choosing the appropriate one for you.